Need to have a bike to get to work? We can help. We have a few bikes that can be borrowed free of charge when your bike is being fixed. The best thing is its completely FREE. 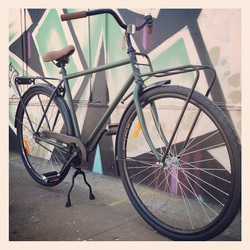 If you need your bike to get to work or daily commute then we have to solution. Feel free to contact us with your requirements and we will endeavour to sort you out.